Exciting sailing cruise offer to discover the authentic Greek islands, from the lonley Karpathos and Kasos to the prosperous Crete: amazing scenery, villages with friendly people where time seems to stand still to a bygone era. Besides the natural beauty, Crete antiquities attract visitors: the Minoan civilization with its famous palaces. It’s perfect to experience the emotion of discovering places far from the nautical charter circuit, where summer seems to never end. Late September and early October is the best time to spend a few days inland as well to discover the Cretan heritage. A new itinerary that Penne Bianche offers to old and new guests for 2017. We’re looking forward to having you on board!! Welcome on board of Penne Bianche! The boarding is planned around 18 p.m., at Pigadia small port in Karpathos where your fantastic sailing holiday begins, ideal for sailing lovers. We’ll offer you a welcome cocktail and you’ll meet the crew who will show you the boat. The supplies will be already stored on board and you’ll be able to relax completely. 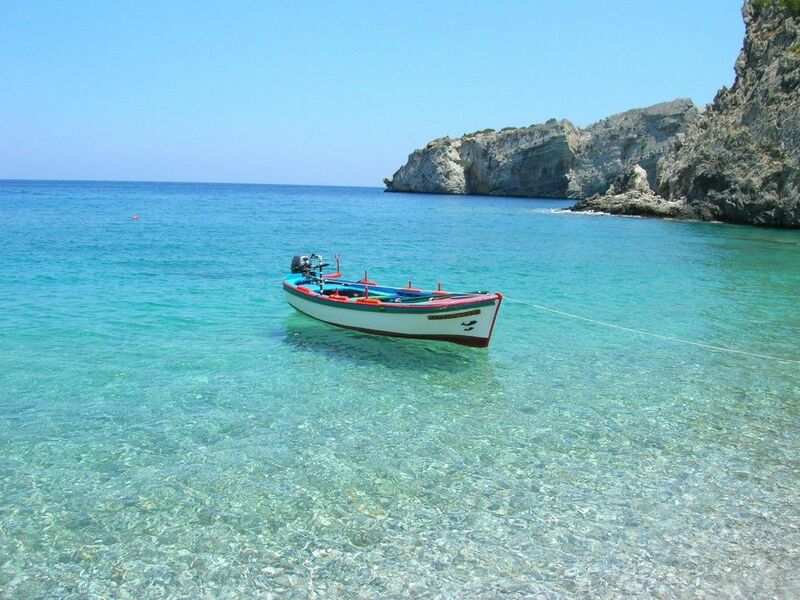 We spend the day visiting Karpathos. The old customs and traditions remain alive in Karpathos and continue to have an important role in people’s daily life. Here time seems to stand still in a bygone era. The charm and variety of nature are exceptional. Inland majestic mountain peaks dominate with traditional villages hanging from their slopes. The island also has some of the most beautiful Mediterranean beaches: remote bays with crystal clear blue waters and rich vegetation are ideal to be explored on board a sailing boat. Olympos, the northernmost village, perched as an anfitheatre on the mountain slope has kept traditions alive because it is located in an inaccessible and isolated place. The women of the village continue to dress in their traditional clothes keeping alive the traditions of the past. Its mills still grind corn and the local Doric and Byzantine dialect sound is still heard. Dinner on board to enjoy the gourmet cuisine of Penne Bianche. After breakfast we set sail for the southern part of Karpathos, exploring its coast to discover its remote beaches. We continue in the afternoon toward Kasos, not far from Karpathos (5 miles). The island is an unknown Aegean pearl, charmingly, small and rocky, very traditional shipbuilding. This island is dense in mystery and sees a high presence of animals that live in freedom surrounded by a wild and arid nature, so much that Kasos looks almost like a mirage. Here you can breathe real genuine Greece, a lost tradition more than in other islands, where life is slow and people are very friendly. We anchor in the port of Fry, the main village, a picturesque place with stone houses. The chef offers a cuisine with Mediterranean dishes but also with typical local dishes of refined quality. The passion and great knowledge of the islands allows Brunella, your skipper to offer the best itineraries for a holiday on a sailing boat. We sail after breakfast and anchor in Armatia, a little island not far away. We stop for a swim at Marmara beach, really wonderful. 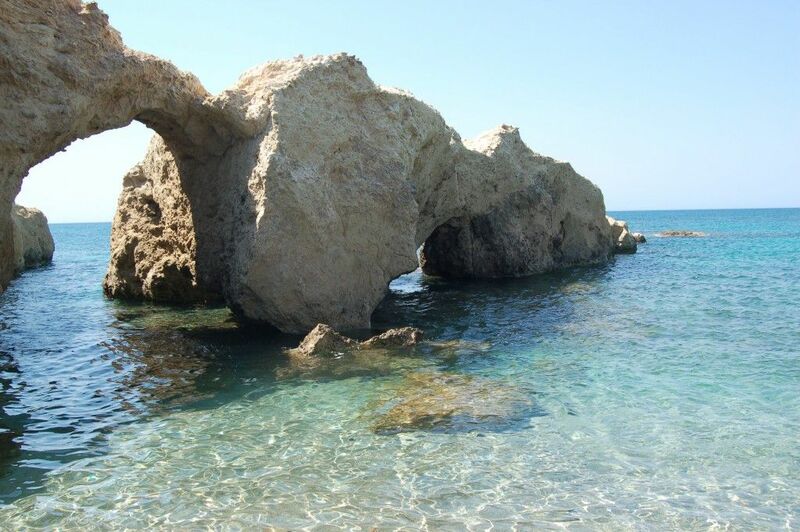 It’s famous for being one of the most beautiful in the Mediterranean Sea. The sand is fine and white because of the marble, from which it gets the name. The beach slopes gently and the water is very clear. We continue our sail towards the notherneast Crete (30 miles) where we anchor for the night. Crete, the largest of the Greek islands is very rich in history, guarding the remains of great civilizations. The island has also beautiful beaches, impressive mountain landscapes full of steep gorges and a rich and tasty gastronomy. Your skipper is always the chef on board during the cruising season and in high season another person joins her to offer a more efficient and attentive service. We sail westwards to Siteia, (15 miles), a picturesque harbour dominated by an important Venetian fortress, now used as open-air theater. In this area there are large producers of olive oil and wine. Dinner in the cockpit prepared by your skipper with fish specialties. We continue sailing along the north coast of Crete, (18 miles) in the direction of Spinalonga and Aghios Nikolaos, known as a tourist resort in Crete, cheerful and popular. A good aperitif cannot be missed on board Penne Bianche where the cuisine is one of the most intriguing aspects of this dream cruise. Last leg of this sailing cruise to discover the beauty of Crete, we sail up to Heraklion, the island’s capital and main port. It’s an important and florida city for its art masterpieces and civilization. It was an important Venetian harbor. We visit the city and have dinner ashore. Morning end of the sailing cruise from Karpathos to Crete and landing at 08.00. 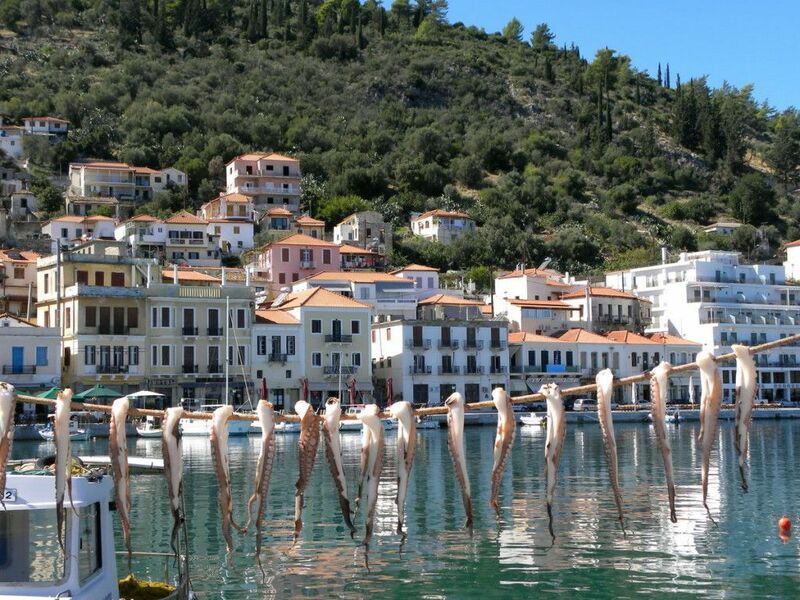 The southern Dodecanese islands are waiting to be visited!! We’re waiting for you on board Penne Bianche!